company in Nigeria with millions of customers and subscribers. MTN has been functional in Nigeria since 2002 and has provided different innovative plans for millions of their customers in Nigeria. MTN has been credited with being the network provider that pioneered the ''Call Me Back'' messaging system. This post contains all the information and details on how you can send please call me on the MTN network. Have you ever asked yourself this question,how do I send please call me back on MTN? And what do I need to know about this MTN service. 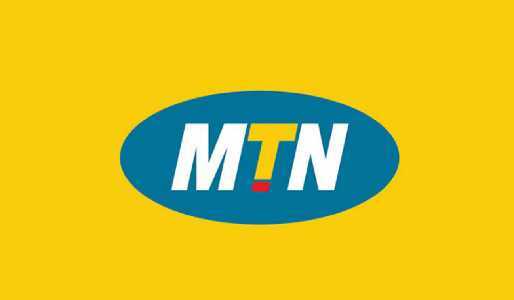 MTN call be back service is an innovative service by MTN that will allow you to contact people that you would want to call you for free. specific ussd code from your MTN line and add the MTN number you want to send 'please call me on MTN''. You should also note that you don't need to have airtime or credit in your MTN line to be able to use this service meaning that even with 0 Naira on your MTN credit balance you can still use this service. You can send 'please call me back I love you,please call me I have a gist for you,please call me I need your assistance code and please send me credit. Now to the most important question,which is how to send please call me on MTN'. How To Send Please Call Me Back Message On MTN? Dial *131*3*recipient number# to send "Please Call Me, I Have a Gist or You"
Dial *131*4*recipient number# to send "Please Call Me, I Need Your Assistance"
Dial *131*1* recipient number# to send "Please Call Me, I Love You"
Dial *131*2*recipient number# to send "Please Send Me Credit"
You should note that you are limited to a maximum of 5 MTN call me back requests daily and you can only send these requests to MTN subscribers.